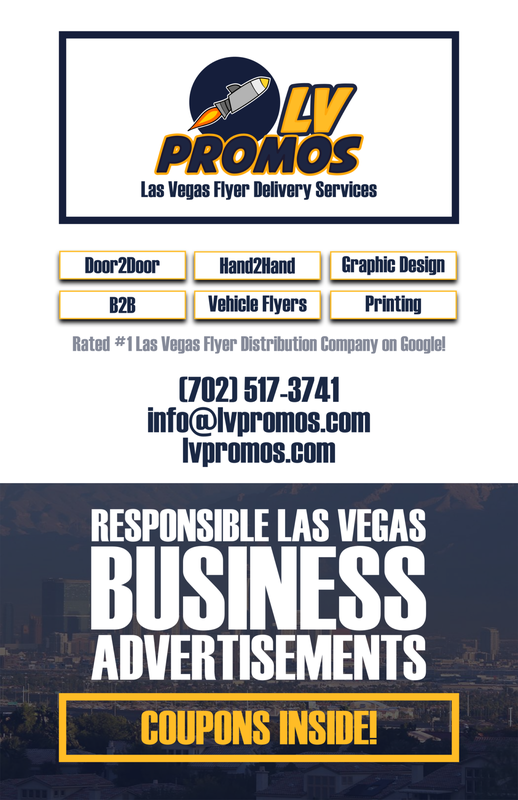 Litigation Services - 702 Pros Las Vegas web design, web development. Search engine optimization, digital marketing consulting, graphic design, and Branding. 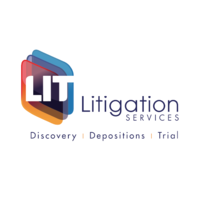 Litigation Services is highly unique in its focus on creating exceptional value and cost efficiency through centralized discovery management for complex litigation matters. We are a rapidly emerging industry leader, providing services that include: document processing, court reporting, legal video, trial services, complex case management, and ESI collection, processing and production.